At least 28% of auto buyers who make a call will purchase a vehicle, according to a study. Phone calls remain an important touch point in the path to purchase for consumers. Dealers need to prioritize inbound calls as a valuable part of the customer journey, according to Marchex, a provider of call analytics. 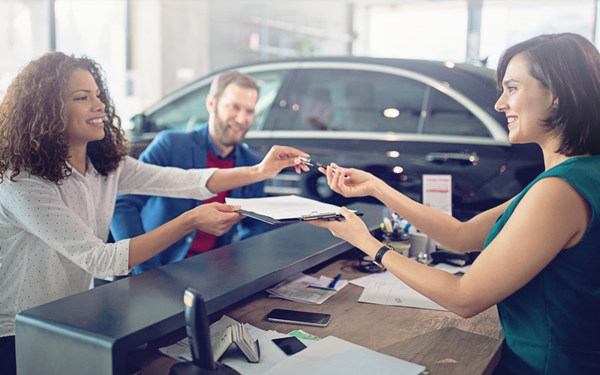 After analyzing more than 300,000 inbound phone calls to more than 650 dealers nationwide through Marchex’s speech analytics software, researchers found that agents who answer inbound sales calls have a significant influence on how likely a caller is to book an appointment or come to a dealership. The study finds nearly six out of every 10 inbound callers (57%) to the sales department specifically, have intent to purchase. Dealers who understand the importance of inbound phone calls and how to optimize them are closing more deals. Buyers still value human interaction in the path to purchase. Sales calls convert to a purchase an average of four times the rate of email.